Psychedelics: Medicinal? Vital in interspecies communication or communion with the sacred? Are you reaching enlightenment or damaging your brain? 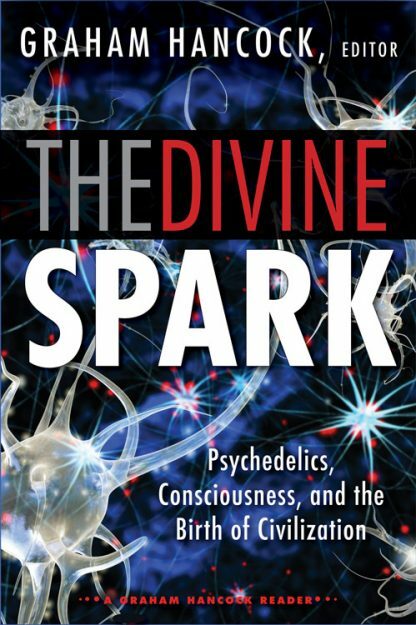 In this anthology, edited by bestselling author Graham Hancock, 22 writers discuss psychedelics and their myriad connections to consciousness. Travel to South America, the American Southwest, outer space, inner space, and back in time to revisit Pahnke�s The Good Friday experiment, and explore the effects of ayahuasca and LSD.